Urban Capital is one of the Top 5 builders in Toronto, Canada. In 1996, Urban Capital Property started building their first project - Camden Lofts in Toronto. Camden Lofts was the first residential project development in King-Spadina District. Be it Urban location, high end yet functional design, or green living, modern interior and architechture is what Urban Capital Group is all about. Over 3,500 urban condominiums, 1,000 now under construction and several thousand in the pipeline, totaling over $2 billion in project development. In 2003 went beyond Toronto, and started project developments in Montreal, Ottawa, Halifax and Winnipeg. David Wex and Mark Reeve are the proud founders of Urban Capital Group. 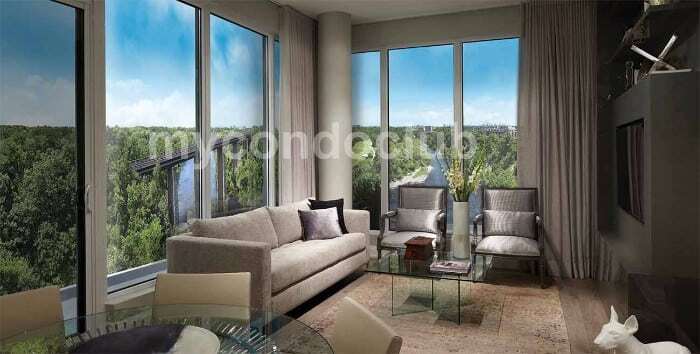 An exceptional team of home builders main focus has always been on quality and exclusivity in their projects. 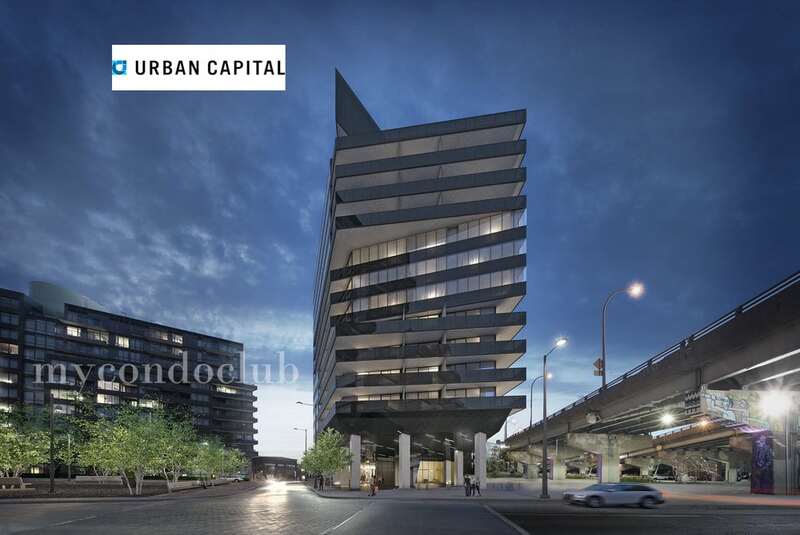 Elegant features, luxurious amenities and beautiful town homes, mid-rise, high rise condominium units and retail space developments, Urban Capital Group has a vibrant portfolio of home developments. 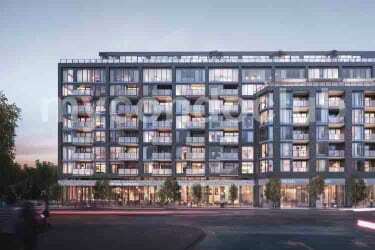 Urban Capital is also known as one of Toronto’s most recognizable developers in Canada. 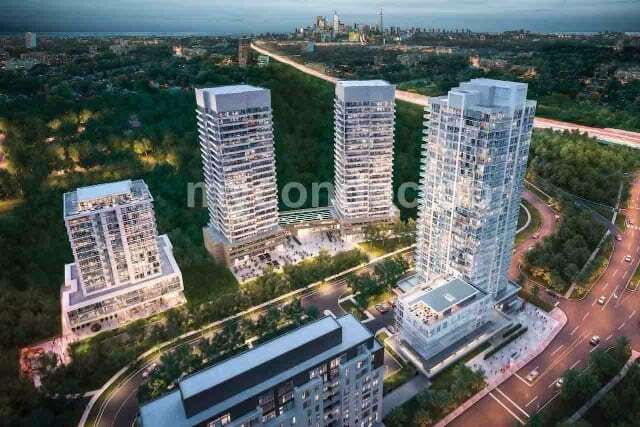 The ongoing project developments of Urban Capital are The Ravine Condos 2, Queensway Park Condos Toronto, Kingsway by the River Townhomes and Harris Square Condos at River City.